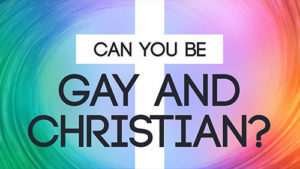 Can an LGBTQ Person Be a Christian? Flash forward one year. The Facebook app called “On This Day” reminded me of this post from a year ago. Of course, I posted it again. This time though, I tagged a few of my Facebook friends who are LGBTQ. Wow! Not only did I get clobbered by the judgmental Christians again, (no surprise), but also from the community I was trying to be gracious to. They also entirely missed the point, saying I was publicly shaming our server, that I was judgmental, and a few even used some family-unfriendly words and blasphemous memes to make their point. 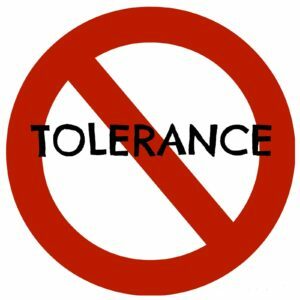 So much for tolerance and inclusiveness. I consider myself to be a friend to all. I want Jesus to be reflected in everything I do. 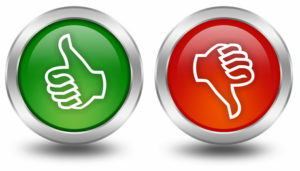 Still, I fall short as everyone does, but my over-arching purpose for writing that post and re-posting it, was to demonstrate what I consider a better way to reach those who disagree with what I believe. I also try to do this with a good dose of humor. I’m not mad at anybody. I hate no one. The big question, I suppose, is this: Can a person be LGBTQ and a Christian? Let me address the yes first: If someone becomes a Christian, that means that they have acknowledged that they are a sinner and have trusted in Jesus Christ for forgiveness by believing he died, was buried and on the third day rose again. The easy part of having a relationship with God is believing in Jesus’ death as payment for our sins. It’s hard to believe, because this isn’t just a static belief. “Static” means showing little or no change. With belief in Christ, change must happen. 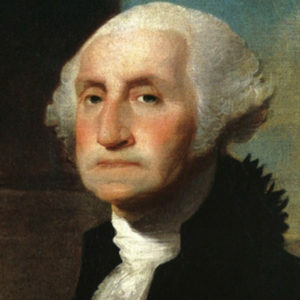 You can believe that George Washington was the 1st president, but he won’t save you and can’t change you. Many people say they believe in Jesus Christ, but if there isn’t a life change accompanying that belief, you might as well believe on George Washington. To believe means there must also be action on our part. With belief comes repentance! 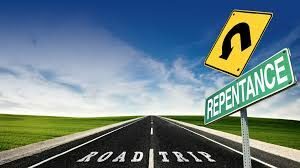 Repentance is not just saying “I’m sorry.” To repent means to change your mind and attitude about sin, so that you turn from your sin and turn toward God. Here’s a simple illustration: There is a town in a remote portion of Canada called Wabush which was completely isolated for a long time. But a road was cut through the wilderness to reach it. Wabush now has one road leading into it, and the same road leading out. If someone would travel the unpaved road for six to eight hours to get into Wabush, there is only one way he or she could leave—by turning around. Each of us, by birth, arrives in a town called Sin. As in Wabush, there is only one way out—a road built by God himself. But in order to take that road, one must first turn around. That complete about-face is what the Bible calls repentance, and without it, there’s no way out of town. 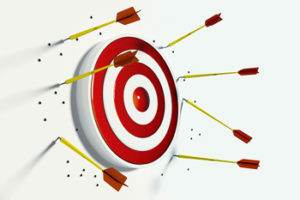 Sin means simply “missing the mark.” It’s a picture of an archer aiming for the perfect bulls-eye and missing by just-this-much. We all miss the mark and fall short of God’s perfection. The bad news is, because of Adam’s sin, all unbelievers will perish, all are headed for Hell. The bad news is, because of your sin, you will be punished for all eternity in Hell. If an LGBTQ person believes and repents of their sin, they have been forgiven. Therefore God gave them over in the sinful desires of their hearts to sexual impurity for the degrading of their bodies with one another. 25 They exchanged the truth about God for a lie, and worshiped and served created things rather than the Creator—who is forever praised. Amen. So, yes, homosexuality is a sin, make no mistake about that. An LGBTQ person can be a Christian only if they have believed in Jesus and repented of the lifestyle. This doesn’t mean that a person won’t struggle with that sin for the rest of their lives. They may fall horribly back into that sin. The question is this: Do they repent and earnestly try to follow Jesus? Or, is that person actively pursuing the homosexual lifestyle instead of Jesus? Let me repeat: An LGBTQ person can be a Christian only if they have trusted in Jesus and have repented of that lifestyle and are not actively engaged in it anymore. You may struggle and fight and be tempted, but are you struggling to live for Jesus and not for a sinful lifestyle? Do you identify as being gay or as a Christ follower? Which brings us to the no part of my answer. One cannot be actively engaged in the homosexual lifestyle and be a Christian. It does not matter what the law of the land says. It does not matter what your friends say. It does not matter what gay apologists say. The question is: What does God say in His Word, the Bible? Hey, I love my gay friends. I don’t hate them just because they believe differently. But, I will tell the truth if they will hear it.